2019 is off to a great start for Awake Security: we’re honored to have been named a winner in several categories in the 15th Annual Info Security Products Guide Global Excellence Awards program. Awake’s Network Detection and Response Platform v2.0 ranked twice in the program, taking home Gold in the Tomorrow’s Technology Today – Technologies and Products Suitable for U.S.A. category and Bronze in the Threat Hunting, Detection, Intelligence and Response category. We are also thrilled to have secured a Bronze placement in the Cyber Security Vendor Achievement of the Year category thanks to EMA’s recognition of Awake as a value leader in network security analytics. This global awards program recognizes cybersecurity and information technology vendors with advanced, ground-breaking products, solutions and services that are helping set the bar higher for others in all areas of security and technology. Awake answered this call over the past year with numerous achievements that set the stage for this recognition. We have continued to grow our team by attracting top talent, most notably naming former Cylance CTO Rahul Kashyap as our CEO. Our first customers are not only renewing their commitment to Awake, but are also expanding their deployments with us. 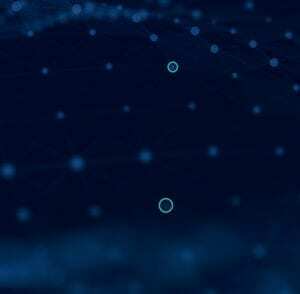 The Awake Network Detection and Response Platform has seen growth rates north of 1,000% this past year. 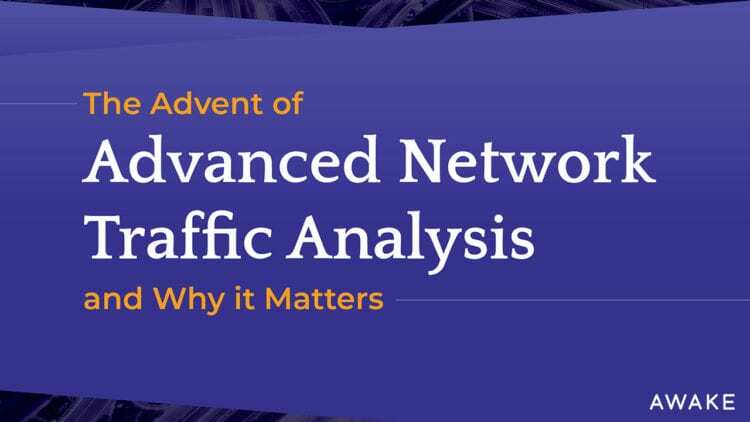 Analyst firm Enterprise Management Associates (EMA) named Awake as a value leader in its report on network traffic analytics and other security analytics technology. Awake was not only classified as a leader in the market when comparing price vs. features but came out as #1 for delivering the best time to ROI and value at the lowest ongoing operational effort and cost. 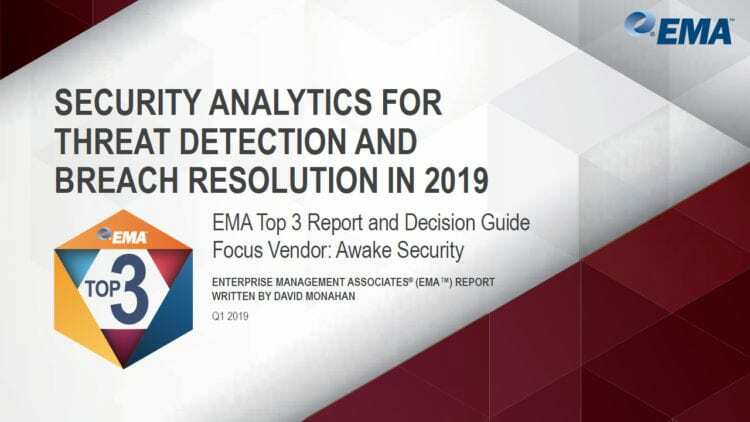 More recently, Awake was picked as a top 3 solution for detecting lateral movement, identifying credential abuse and as a threat hunting platform. It’s a humbling experience to win any award. It’s an even greater accomplishment to win when customers and industry experts validate our commitment to helping security teams stay focused on securing the organization by enabling them to uncover malicious intent from insiders and external attackers alike. This is not the first time Info Security Products Guide has recognized Awake. We were honored to have been recognized across various categories in 2018: Startup of the Year (Gold), Cyber Security Vendor Achievement of the Year (Gold), Most Innovative Security Product (Software) of the Year (Silver), and Best Security Software (New or Updated version) (Bronze).